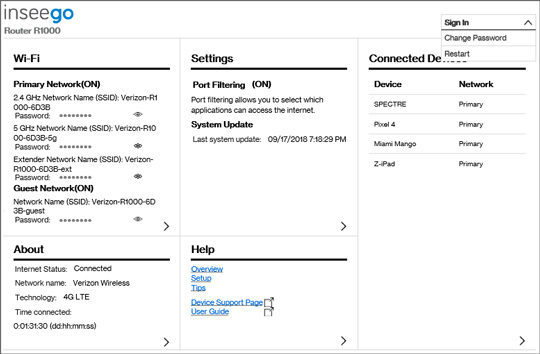 You can also edit a device name from your My Verizon app. 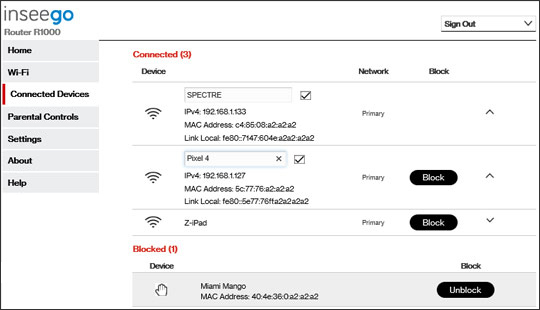 From Connected Devices, click the Dropdown icon to view additional detail for the desired device. Click the device field, enter the preferred nickname then click the Save icon .